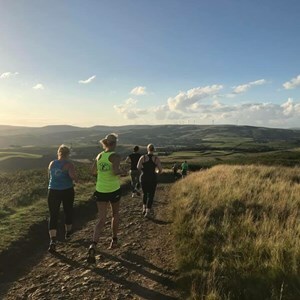 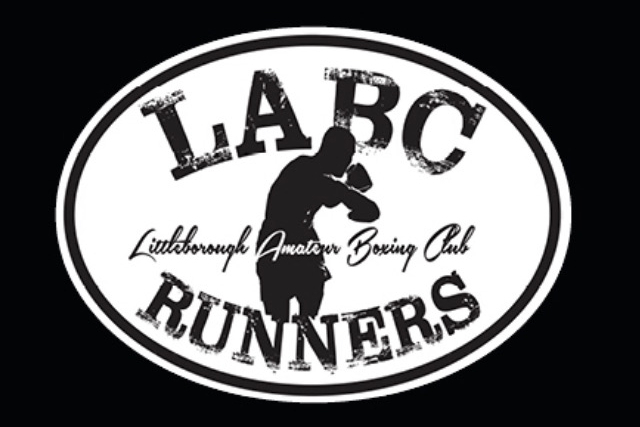 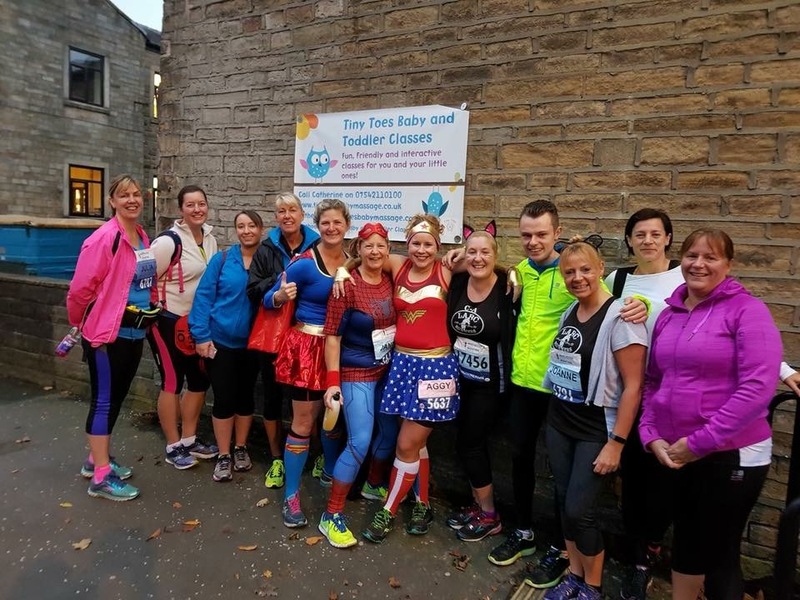 Littleborough Boxing and Fitness club launched LABC Runners in 2016; the club was set up on the back of an overwhelming interest and a growing demand from local people wanting to run with an organised group. 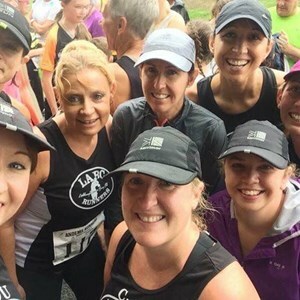 LABC running Club is a friendly club that is suitable for all abilities. 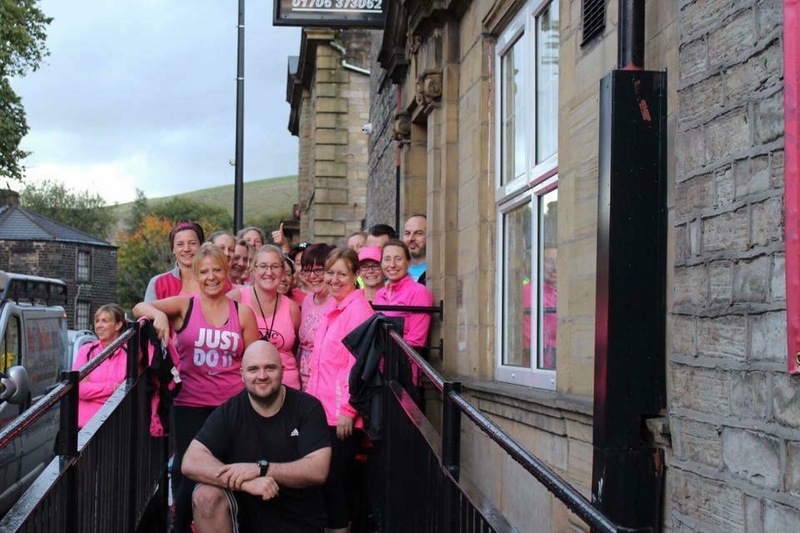 We run twice a week, Monday’s and Thursday’s at 6.30pm from Littleborough boxing club. 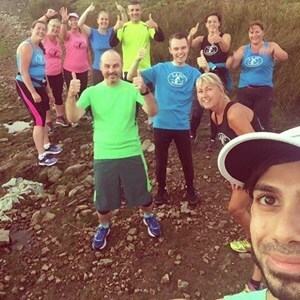 LABC is a running club for all, many people think running clubs are for elite runners only, come and give us a go and you will realise that we are normal people of all shapes and sizes, with different goals and expectations for our running . 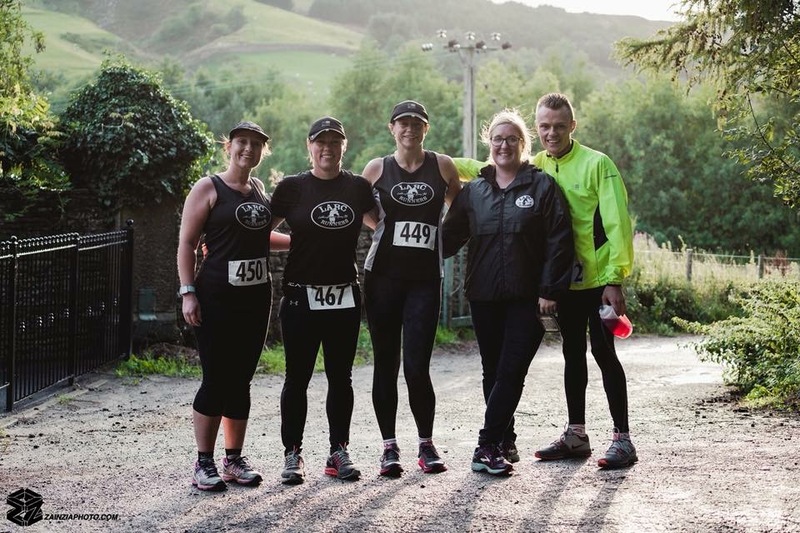 Running with others in a social and friendly setting is one of the best ways to run and can help you gain the confidence you need to meet your own goals. 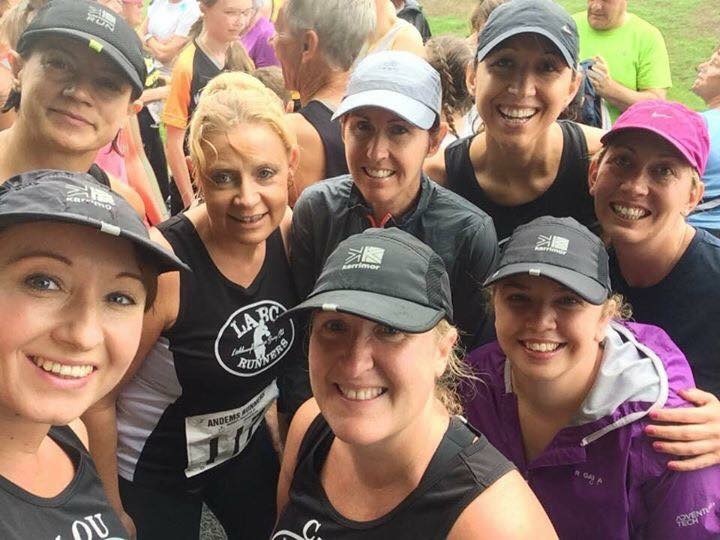 LABC Runners are affiliated with England Athletics, become a member of LABC Runners and you will be registered with England Athletics. 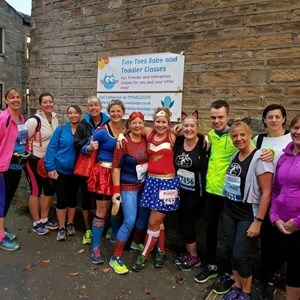 Never ran before? 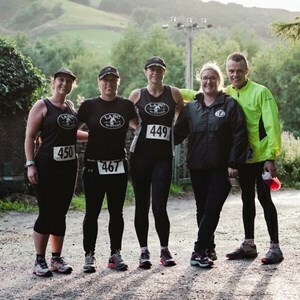 Then we can help. 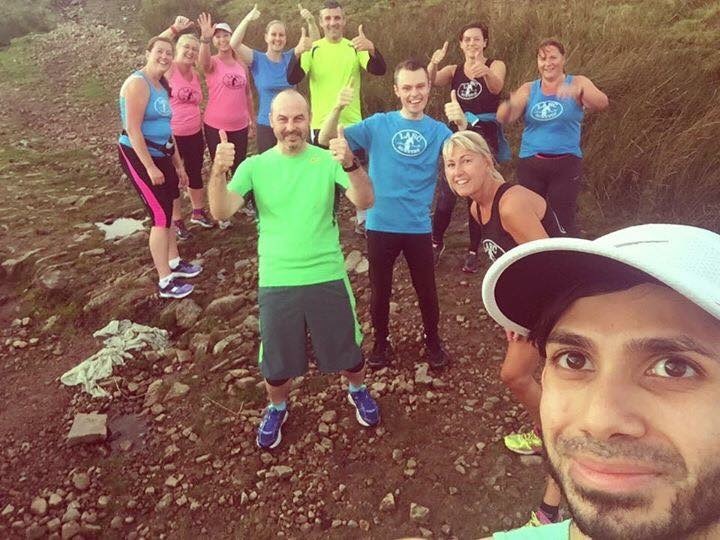 We run regular couch 2 5K courses, get in touch for details of when our next course will start. 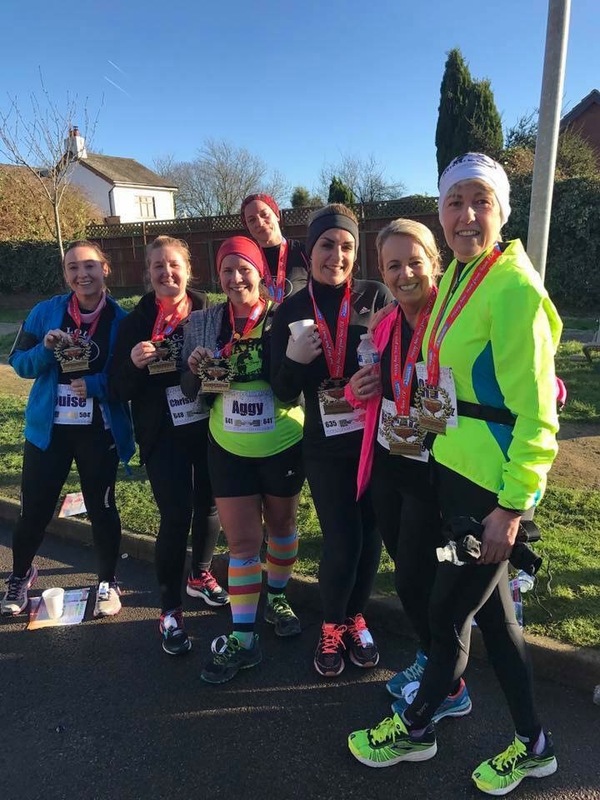 Many of our club members started running with our couch 2 5K courses and are now keen runners. 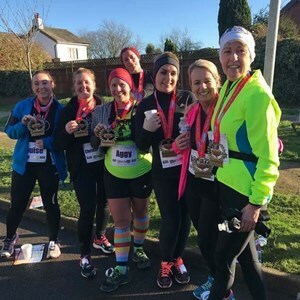 We also offer a 5k 2 10K course so you can take your running to the next level. 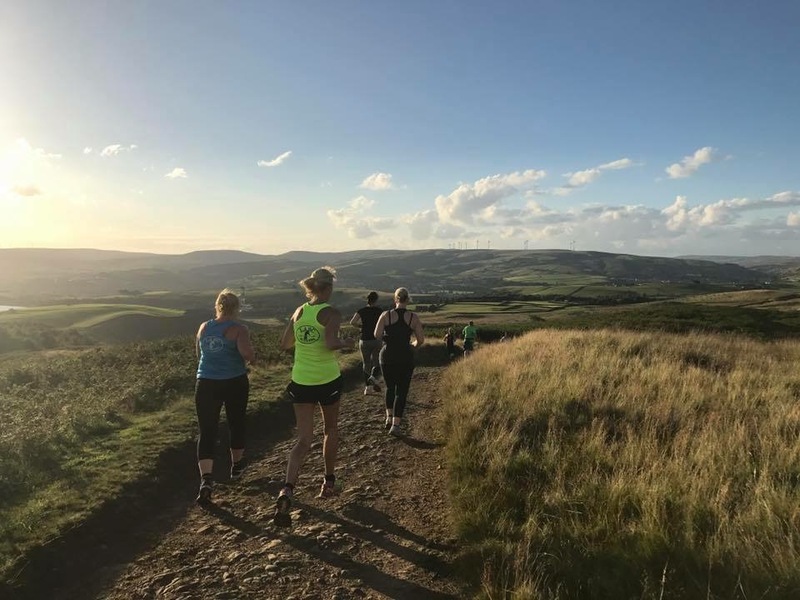 We live in an area of outstanding beauty and have access to a large network of running routes from trail to road. 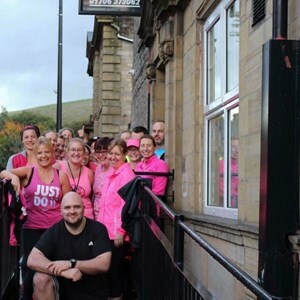 Follow our social media group pages to view our latest news updates and adventures!